Following is a delicious dinner recipe and guest post from Holly Clegg with The Healthy Cooking Blog. ENJOY! 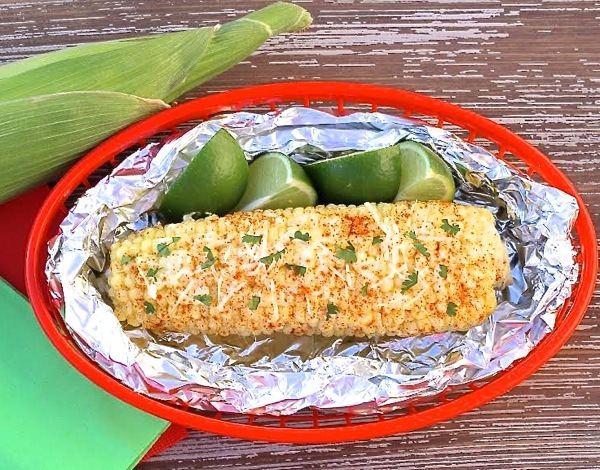 Don’t forget about slow cookers this summer. Come home and dinner is done! 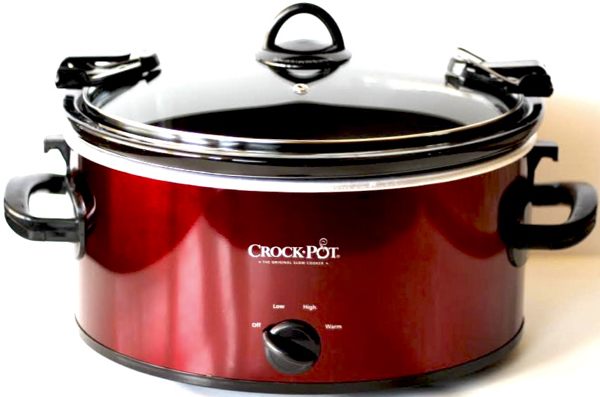 Slow cookers are the ultimate in convenient cooking, allowing you to cook on your own schedule. What could be better at the end of a long hard day, than a healthy and delicious home-cooked meal that practically cooked itself! These easy, savory protein-packed Beef Fajitas will win over all ages. Remember to serve with your favorite tortillas and condiments such as cilantro, chopped tomatoes, shredded cheese, and my personal favorite – Guacamole, the perfect way to sneak in nutrition including my favorite, avocado! In 3½ - 6 quart slow cooker, pour Salsa on bottom. In small bowl mix Chili Powder, Cumin, Paprika, Garlic Powder, and season to taste. Season Meat with all seasonings. Add Meat, remaining seasoning, Onion, and Peppers. Cook on LOW 8 hours, or HIGH 5-6 hours or until tender. Use slotted spoon to remove Meat, Onions, and Pepper. 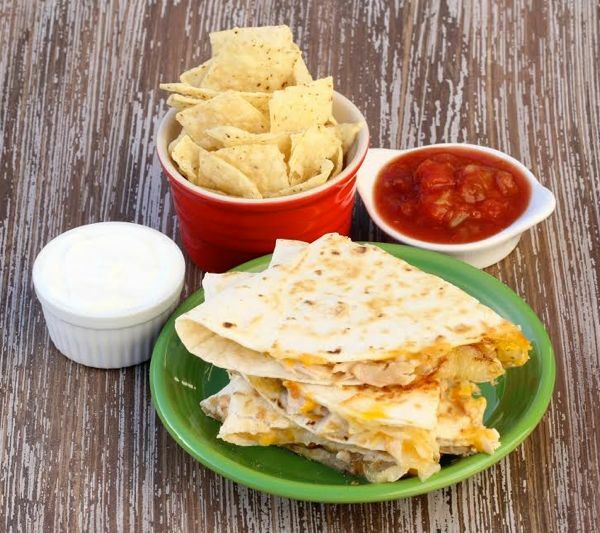 Serving Suggestion: Serve with your favorite condiments and tortillas. 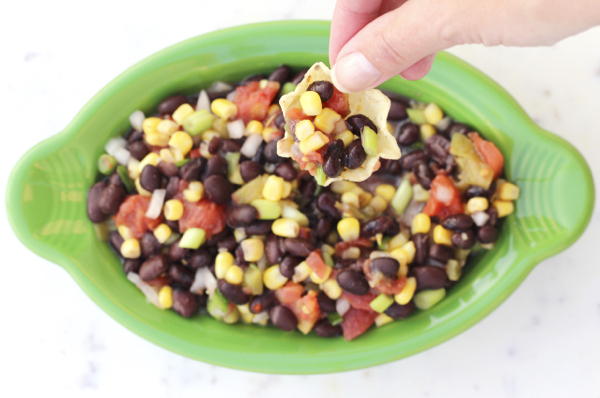 Use corn tortillas to keep gluten-free. 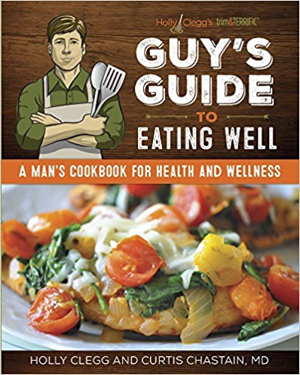 Nutrition Nugget: Bell peppers are loaded with antioxidants and one of the best sources of vitamin C.
For more delicious recipes like this Crock Pot Beef Fajitas Recipe, order your copy of Holly Clegg’s Guy’s Guide to Eating Well Cookbook. Holly Clegg is a culinary expert, author, and blogger. 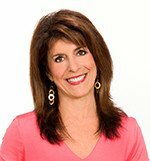 Her easy healthy cookbooks, including the trim&TERRIFIC® and Eating Well series, have sold 1.5+ million copies, and she has been featured on The Harry Connick Show, Fox & Friends, NBC Weekend Today, USA Today, Web MD, Huff Post, and several other media outlets for her expertise. In addition, Holly has consulted for Walmart, Teflon, The Coca-Cola Company, and numerous hospitals across the U.S. She is also a columnist and corporate wellness consultant. 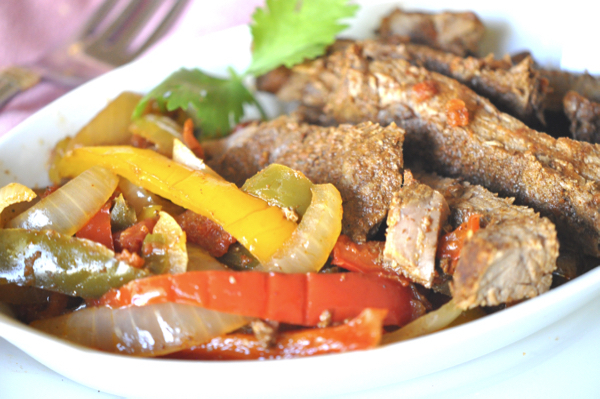 Tried these Crock Pot Beef Fajitas?